“Efficiency through integration.” That’s the three word summary of what Dynamics 365 can bring to an organisation. 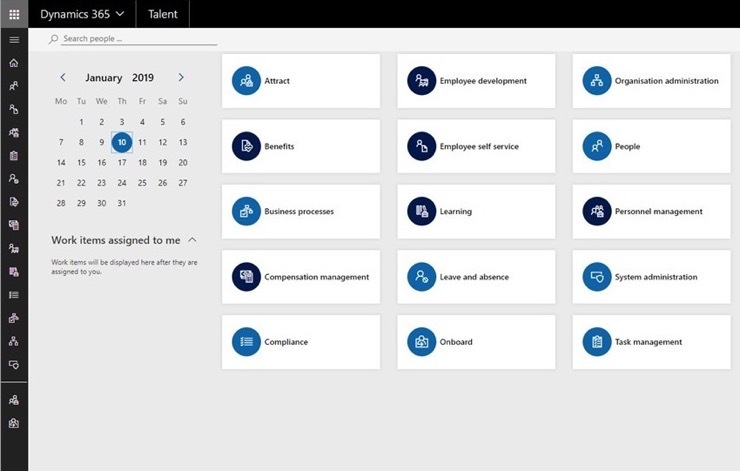 Backed by all the resources of Microsoft, Dynamics 365 is one of the world’s most widely used Enterprise Resource Planning (ERP) and customer relationship management (CRM) solutions, including tools for sales, customer service, marketing, and operational tasks such as managing finances and human resources. To help them afford Dynamics 365, Microsoft offers not-for-profit organisations a range of generous discounts. They have also created specially tailored products, such as a non-profit data schema on Dynamics 365 Common Data Service (CDS) which can accelerate innovation for not-for-profit organisations. 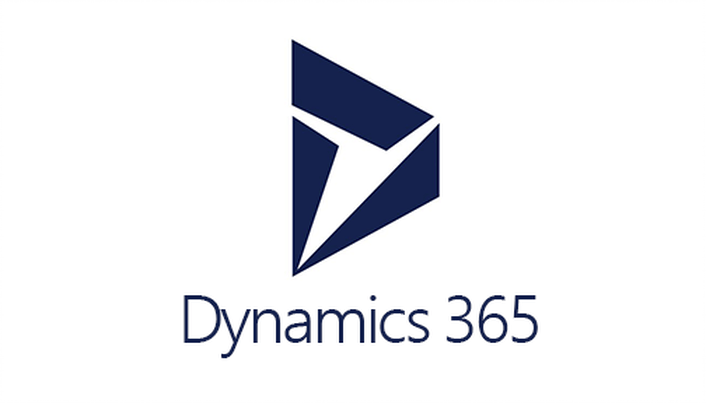 So how can Dynamics 365 help? The bottom line is that running a non-profit is often a plate-spinning exercise, and organisations have to sometimes rely on part-time and occasional volunteers to keep things moving. This can make their operations even more fragmented and uncoordinated than commercial enterprises. When information is siloed in different departments it can be impossible to get a complete overview of how different functions are working with (or against) each other. Dynamics 365 provides that essential big picture of the entire operation, helping to minimise waste and maximise productivity and efficiency. As a vastly experienced Microsoft Gold Partner, Fabric is perfectly placed to help not-for-profit organisations make the most of Dynamics 365. Contact the Fabric team at any time for further details.